My favourite type of design style is cartoon, childlike illustrations. The stationary store Kikki K (influenced by Swedish design aesthetics) inspires me and I would love to design stationary for them; this would be a dream job. I would also love to create my own stationary and home wares shop displaying this type of style. What was the reason for you to study Visual Communication Design? The reason I studied Visual Communication is because I have a passion for graphic design. It’s not your typical repetitive job, each new design can be different and unique and I love that excitement for a new project. What is your goal as designer? From graduation I would be heading to find work in small design firm that possesses the same style as I love, or even create my own. My next destination to visit in Australia would be Sydney; I think I would love to work there. I would also love to visit Paris, it’s always been a dream of mine, to eat croissants and drink coffee whilst creating new design projects would be divine. My goal as a designer is to land a job I truly love, I don’t want to be doing something I’m not interested in, even though I may have to start off with that, but eventually I will be creating different designs with the type of style I love. 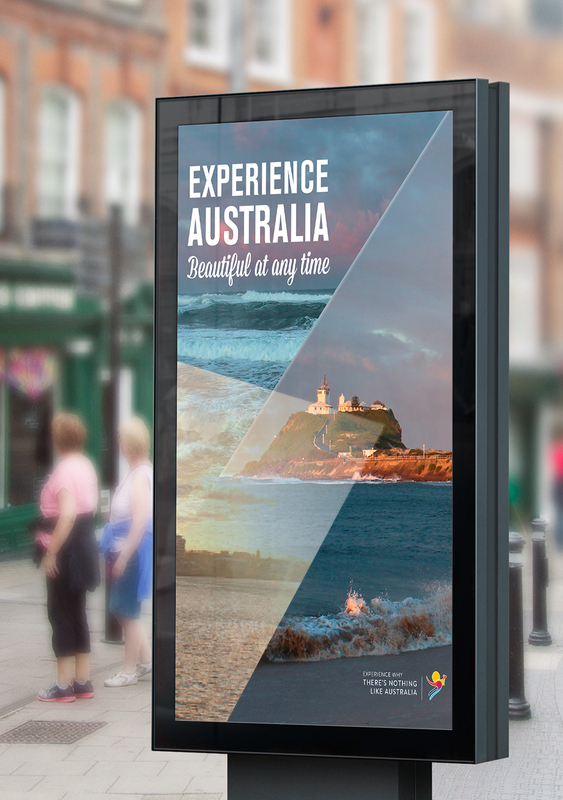 Our concept consists of images taken at different times of the day with different weather conditions to convey the idea that Australia is beautiful at any time. We wanted to capture the unique beauty of Australia and what we have to offer. 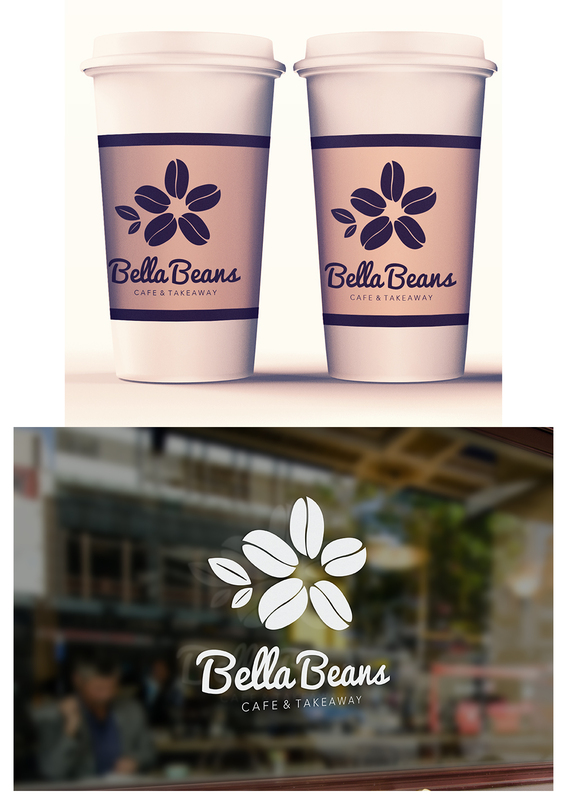 The concept behind the rebrand for Bella Beans was created around meaning of the name. The word Bella means ‘beautiful’ so I wanted the logo to represent that. I created an arrangement of coffee beans to portray a flower. The palette is inviting with colours such as browns and creams. 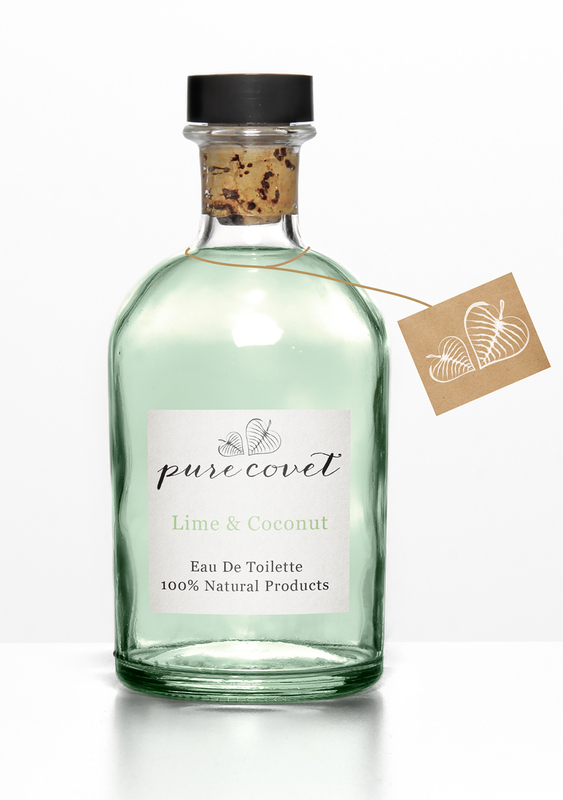 Pure Covet is a fictitious Perfumery that offers 100 percent natural products. 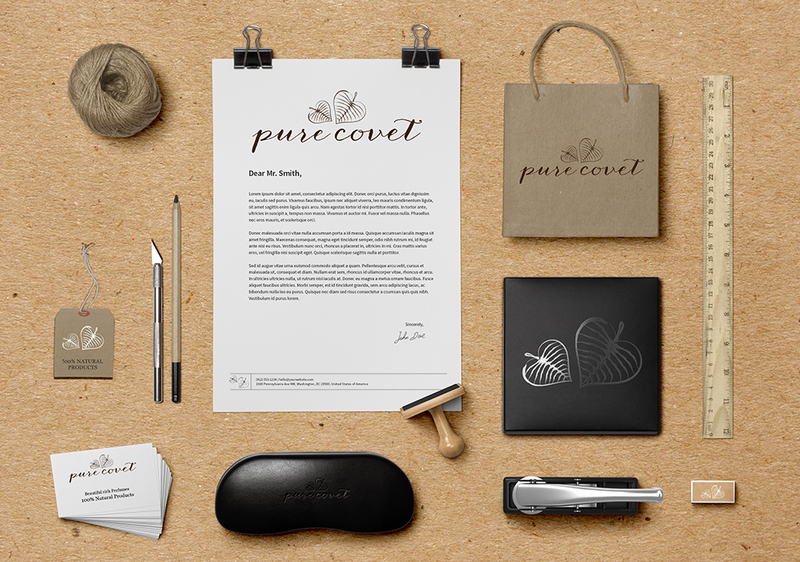 Covet means desire, so our name means pure desire. 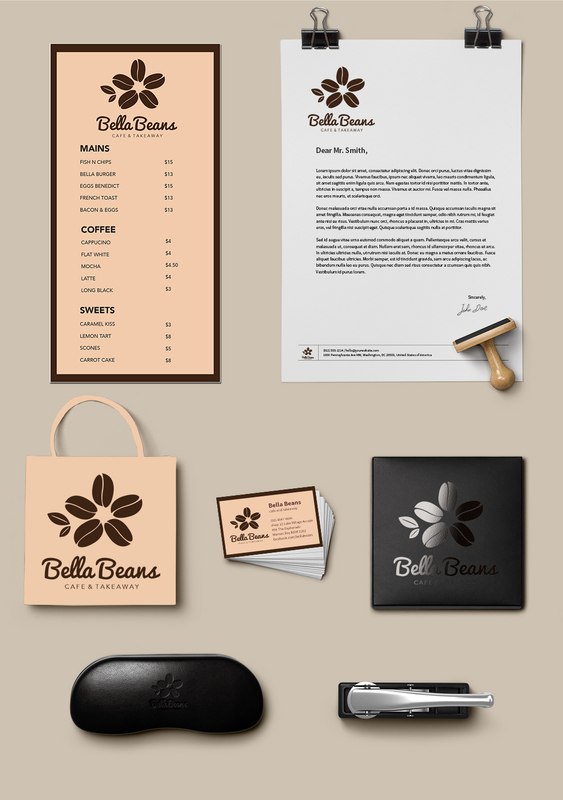 The identity shown was created by myself, which portrays warm colours such as browns and creams that references the essence of natural ingredients which is what our brand represents.